Analog Instrument on the front-side, digital computer on the back-side. Handmade in Finland. Nearly every bike we build goes out with a NASA mainframe strapped to the bars. It has become casually de-rigour, and almost always is to the detriment of the aesthetic we all had at the beginning of the project. Now finally we have an elegant solution. 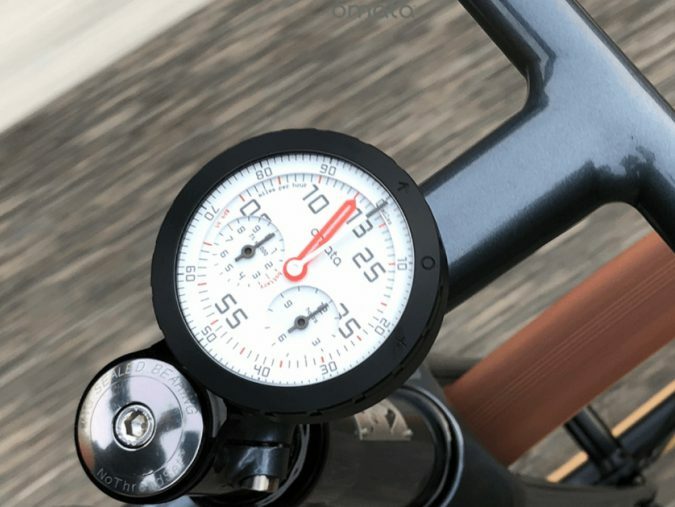 We adore everything about the OMATA One cycling computer. 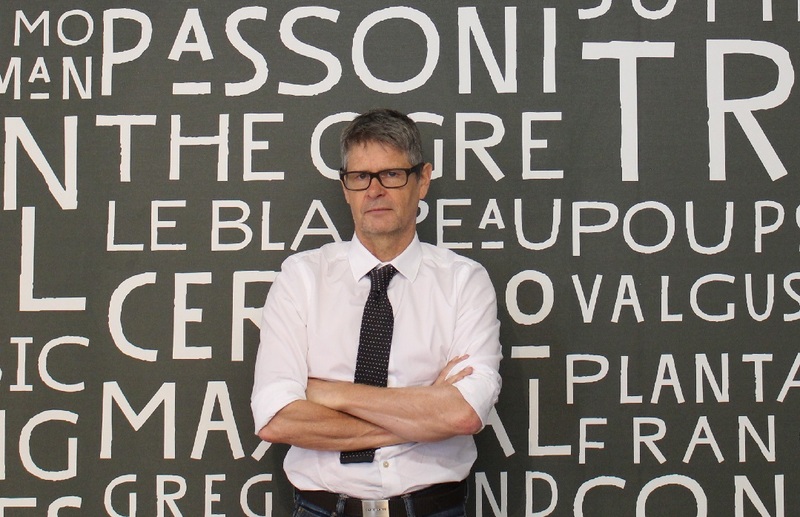 We find echoes everywhere between Cyclefit and Omata. We are both obsessed with beauty and perfection, but also behind the scenes underpinned by science and technology. We are determined at Cyclefit to wear our science lightly because Cyclefitting should be a fundamentally human process. And similarly Omata literally is an all-analog, tactile instrument on the front-end, and all-digital zero's and ones behind the scenes. 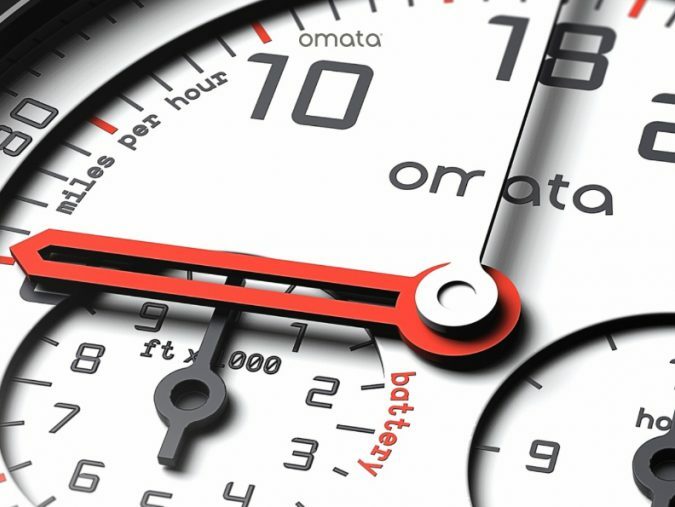 The OMATA One translates satellite GPS signals into rotary mechanical movement, so you can see and feel your effort through the physical motion of legible, high-contrast dial hands. All we ever want to see. Pure beauty. 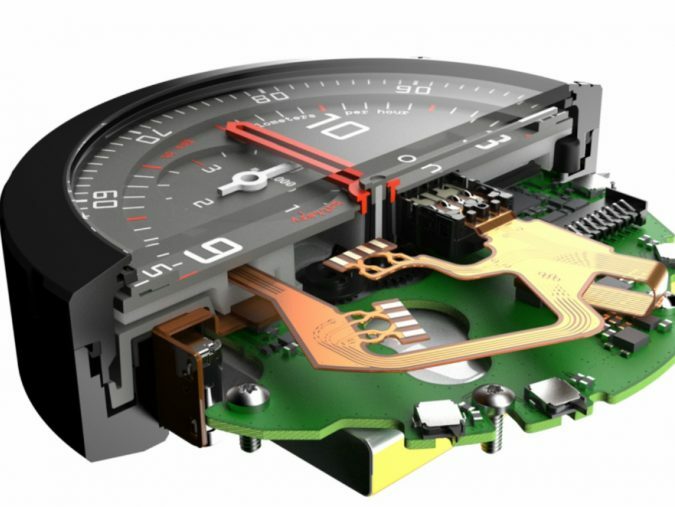 "We’re making a unique piece of technology for your bike. It’s not technology for the sake of it or because it’s the natural next step. No. We’re creating a product that prioritizes what matters most - the ride." Omata was founded by artist/technologists, Julian and Rhys, with the intention of creating a natural and beautiful instrument that would enhance, but not distract from, every ride you take. Phil (Cyclefit), despite being extremely technical as a fitter, generally eschews technology when he rides. Omata is the only bike computer that he would ever use, precisely because it is beautiful and intuitive. The tiny Omata team in California are assisted by - a small R&D team of ex-Nokia 'clever bastards' in Oulu, close to The Arctic Circle, Finland. In fact both Julian and Rhys from Omata also used to work at Nokia. No coincidence then that OMATA's are hand assembled in a town called Haukipudas, Finland. "What we particularly love at Cyclefit is the way Omata wears its science so lightly"
Jules will almost certainly use this. Phil almost certainly not. But both will enjoy looking at this. 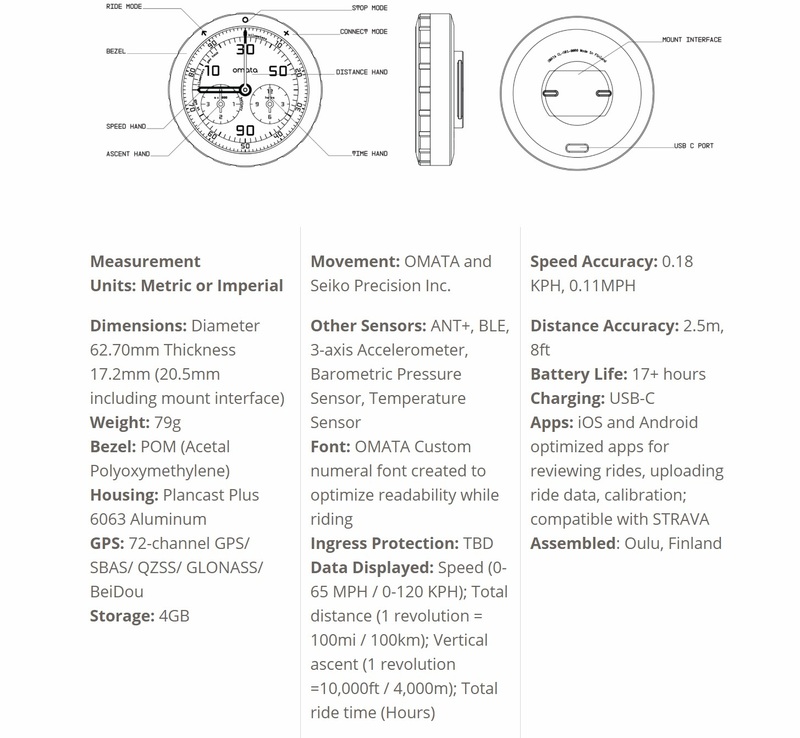 The OMATA One is encased in a gorgeous ,robust aluminum housing, with a rotating bezel used for switching modes - USB-C for charging and BLE/ANT+ for pairing to external sensors such as Power, Heart Rate and Cadence with a future firmware update, expected by Christmas 2018. Phil will doubtless use his Omata for real-time information and ride enhancement. Jules will use the Omata App to download ride data & review it, upload his rides to STRAVA and also if needed, re-calibrate the hands. It'a up to you. Please come into Cyclefit to look at Omata and we will show you this beautiful instrument. Or buy online from us now. Shipping to UK & Eire only.